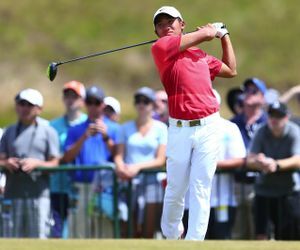 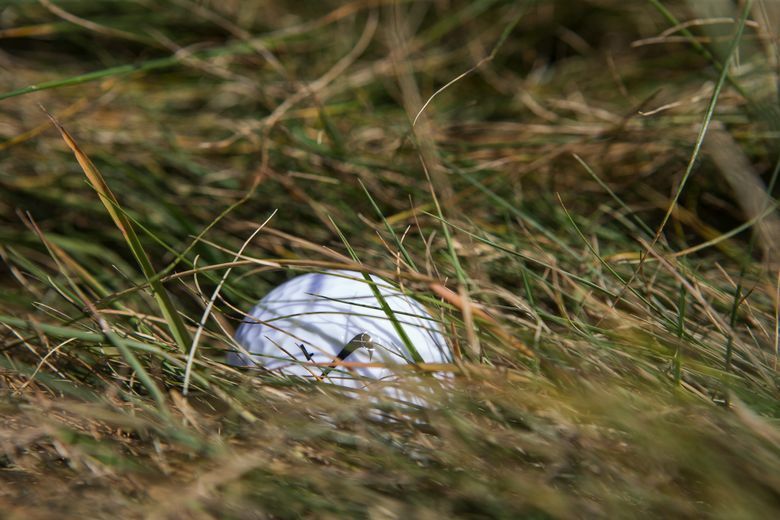 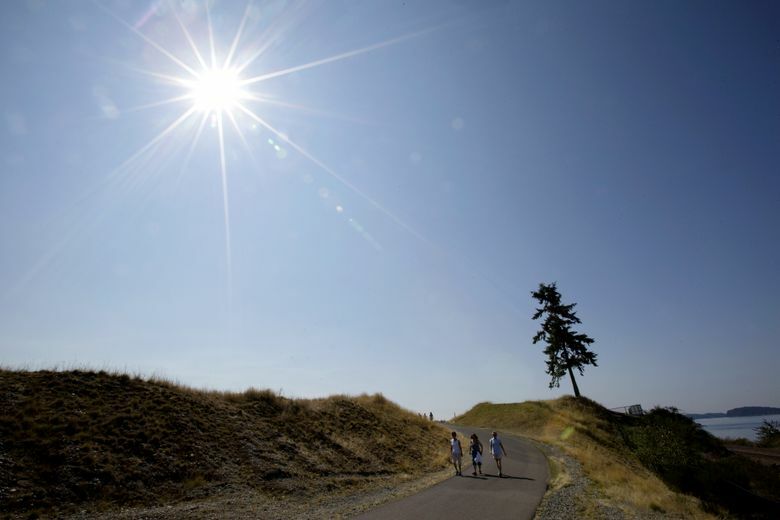 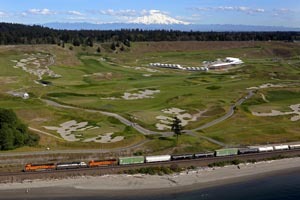 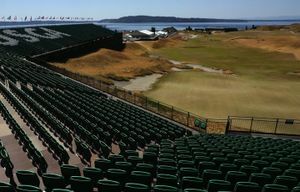 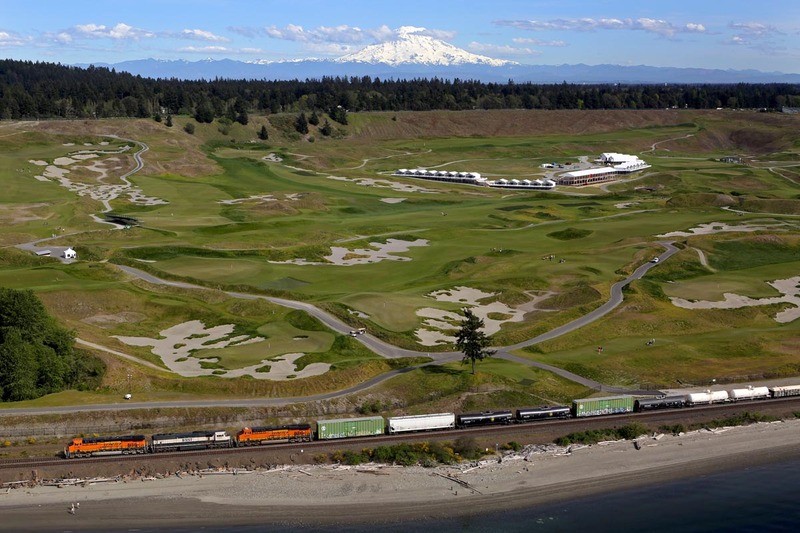 Chambers Bay offers an entirely new experience for the U.S. Open when it hosts the tournament June 18-21, 2015. 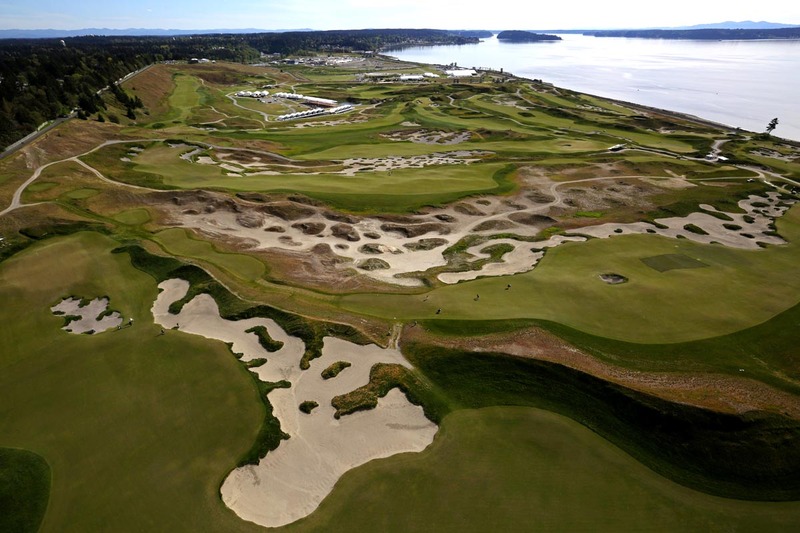 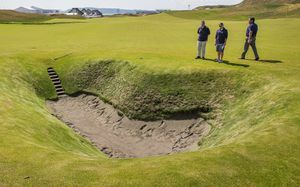 Take a tour of the links-style course using our 3-D flyover, including videos featuring U.S. Open Championship Director Danny Sink (holes 9, 10, 15, 16 and 18) and comments from Chambers Bay caddie Dustin da Silva. 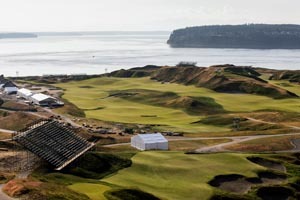 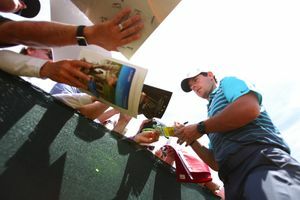 Read more Seattle Times golf coverage.